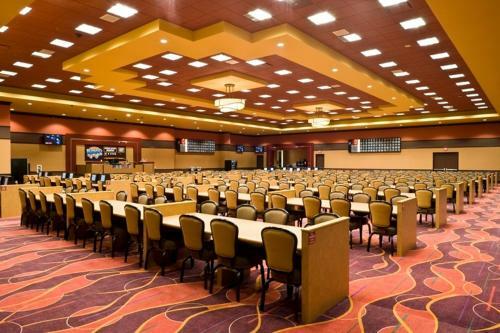 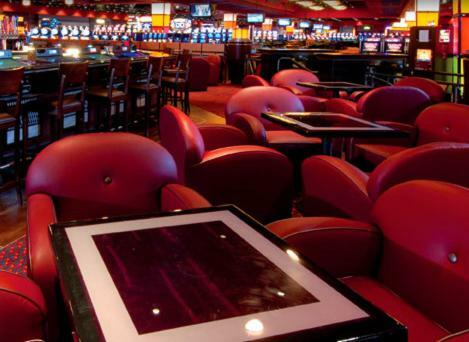 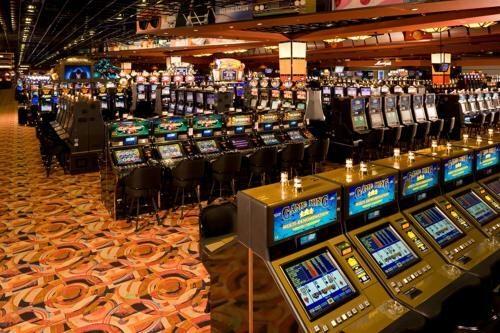 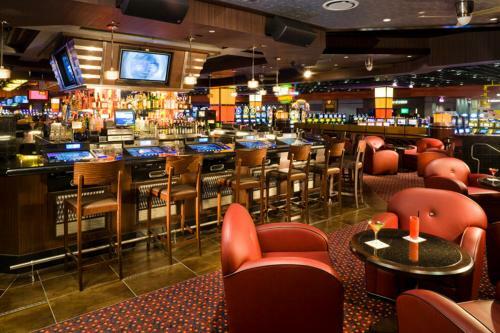 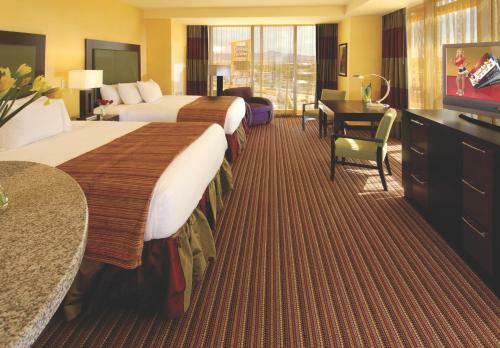 In Nevada 7 miles from the Las Vegas Strip, this hotel features an on-site casino and restaurants. 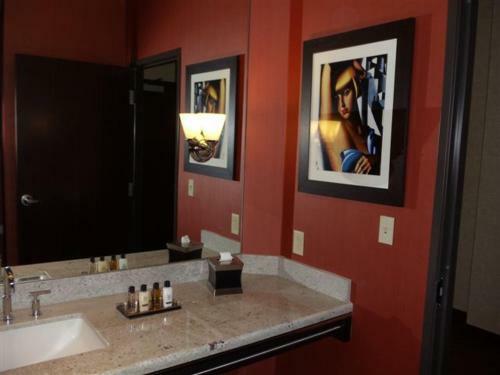 Showcasing a seasonal outdoor pool and hot tub, this modern hotel has comfortably furnished accommodations. 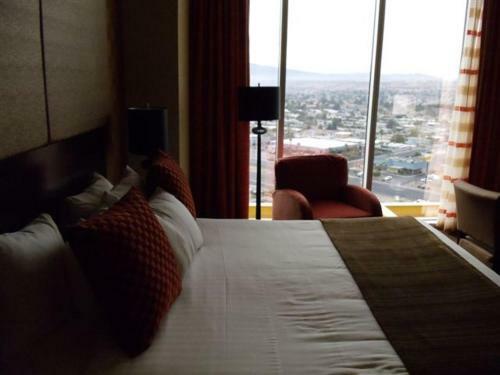 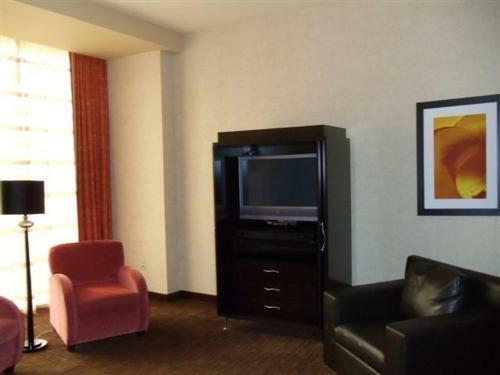 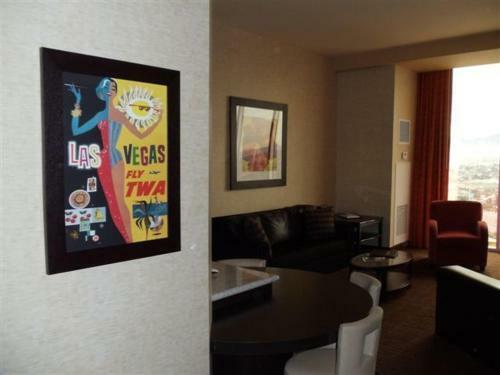 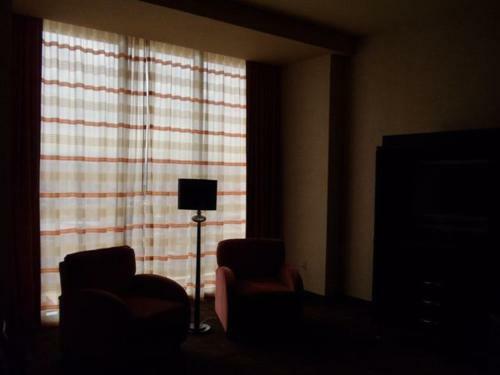 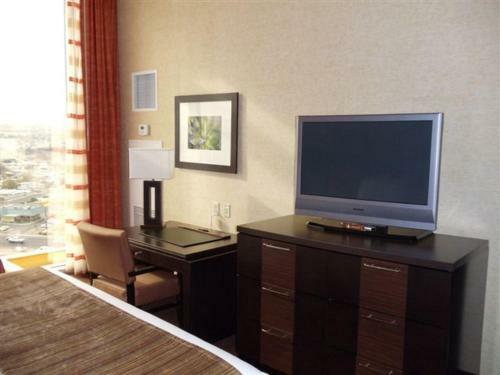 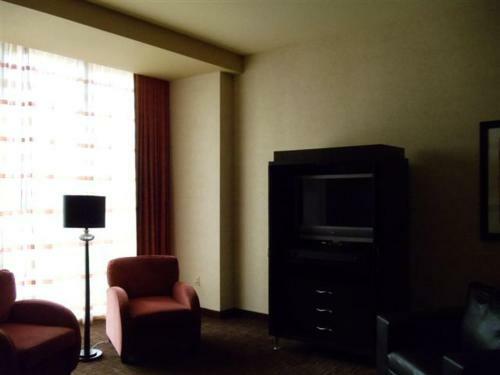 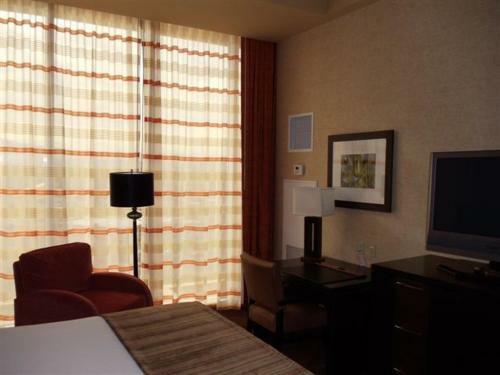 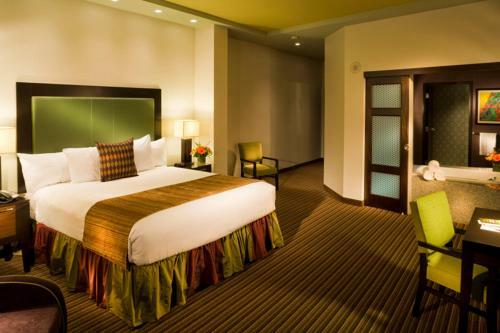 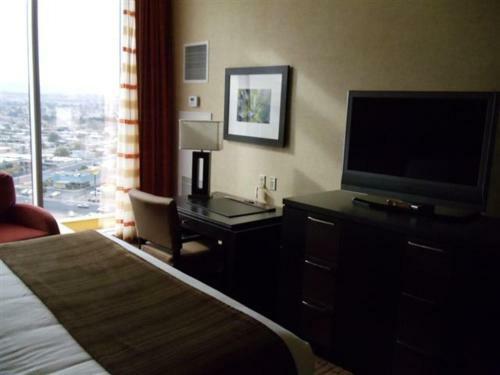 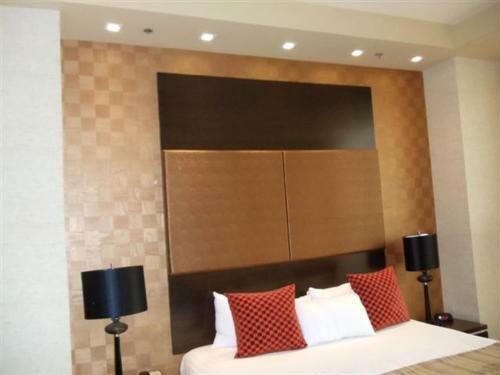 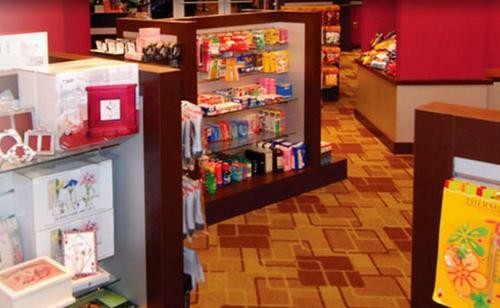 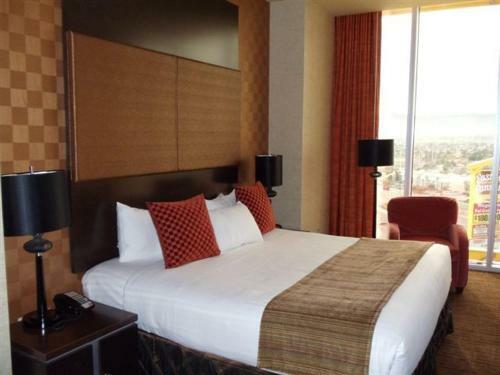 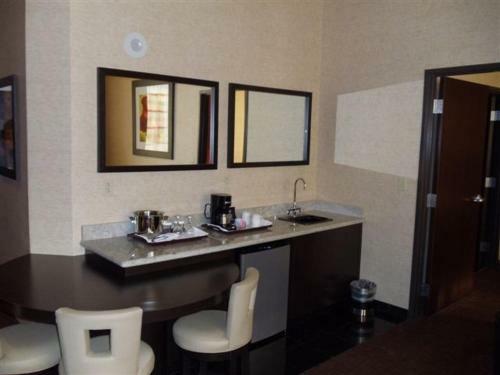 Featuring a 37-inch flat TV with cable, all spacious rooms at Eastside Cannery come equipped with a fridge. 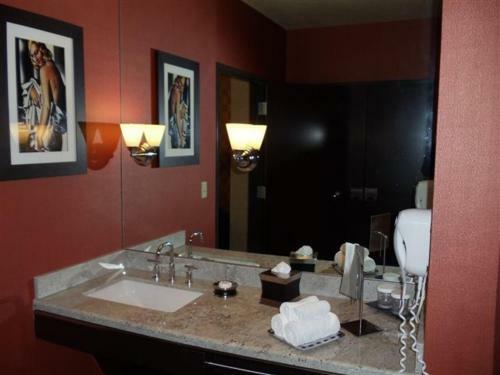 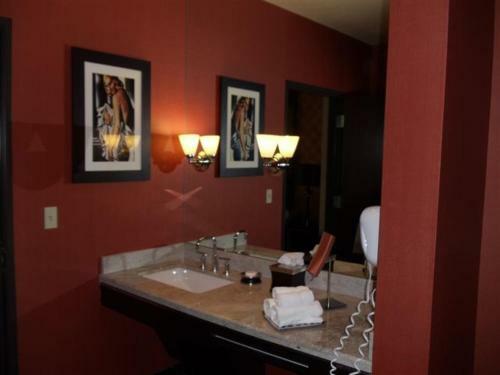 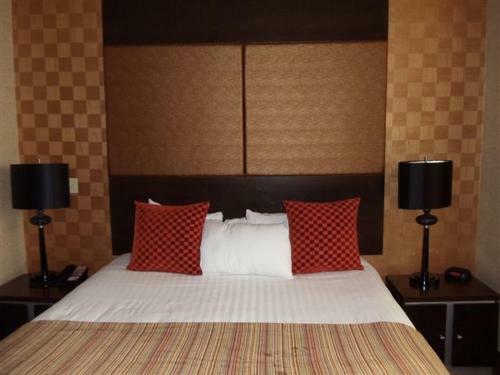 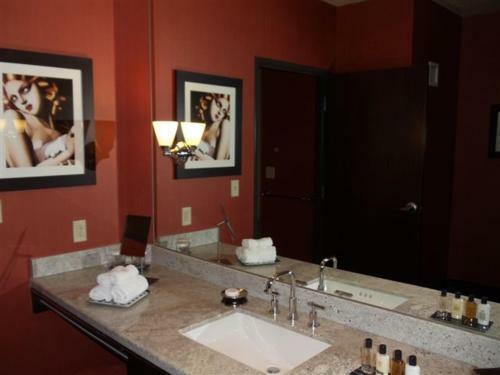 Each warmly decorated room has a private bathroom includes a desk. 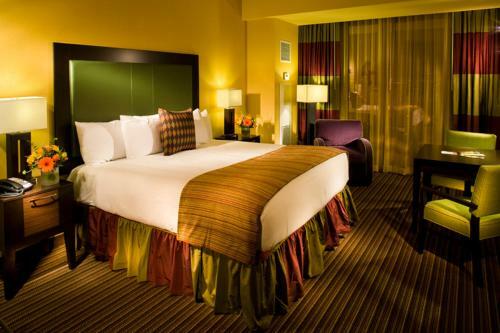 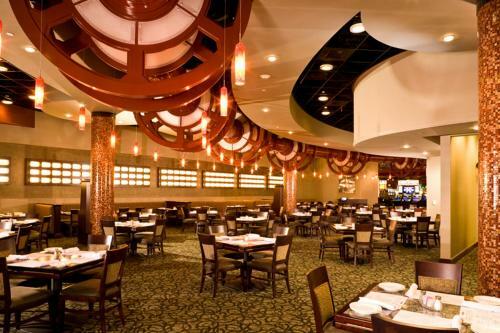 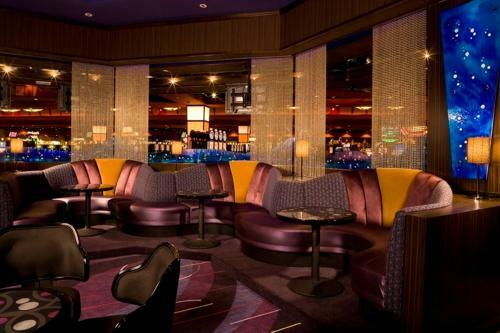 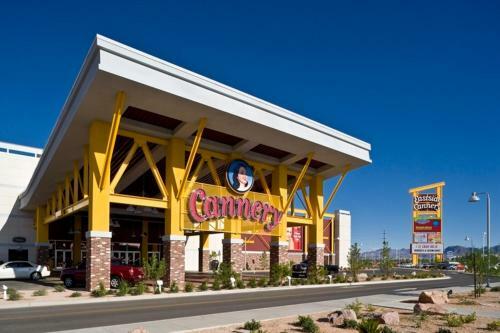 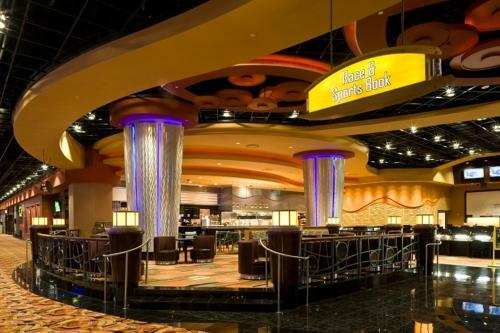 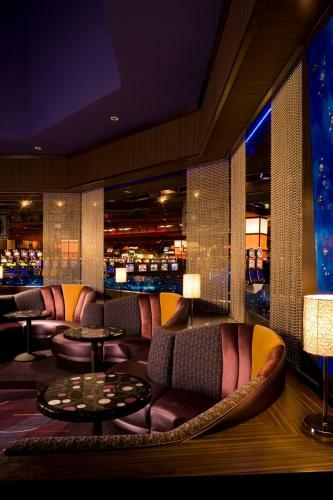 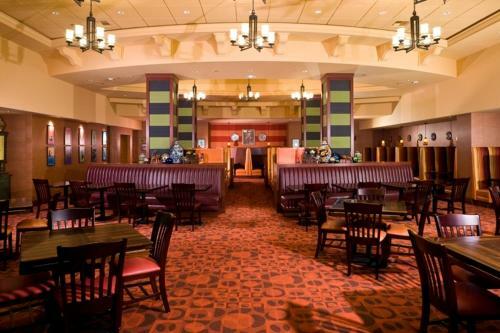 Guests at Eastside Cannery Las Vegas can choose from 5 on-site restaurants. 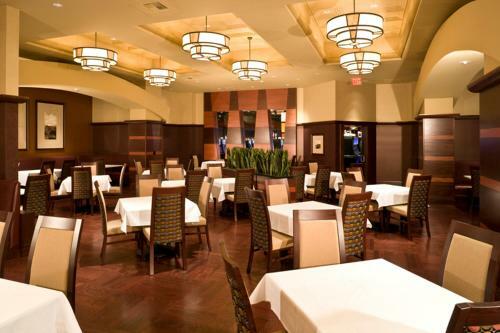 Carve serves continental cuisine with a Mediterranean flair. 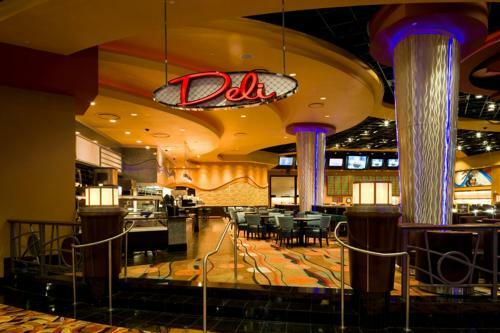 Snaps provides comfort food. 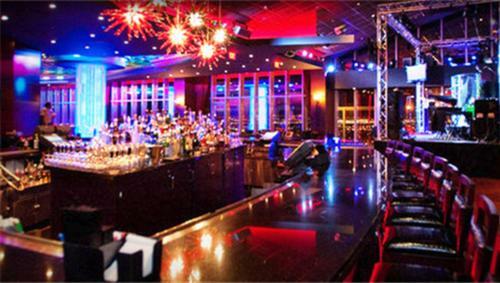 Cocktails are available at 3 on-site bars. 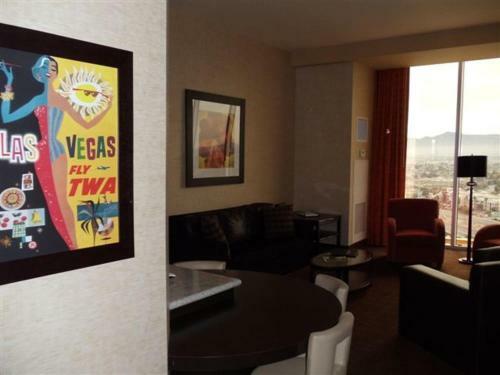 McCarran Airport is 7 miles from this hotel. 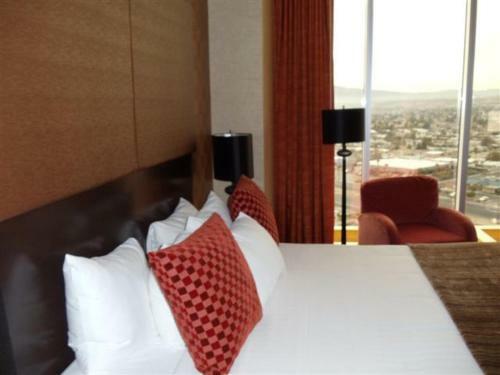 Sam Boyd Football Arena is a 5-minute drive away.